The Goodreads M/M Romance group is doing their yearly Don't Read in the Closet story event, Love is an Open Road, again! 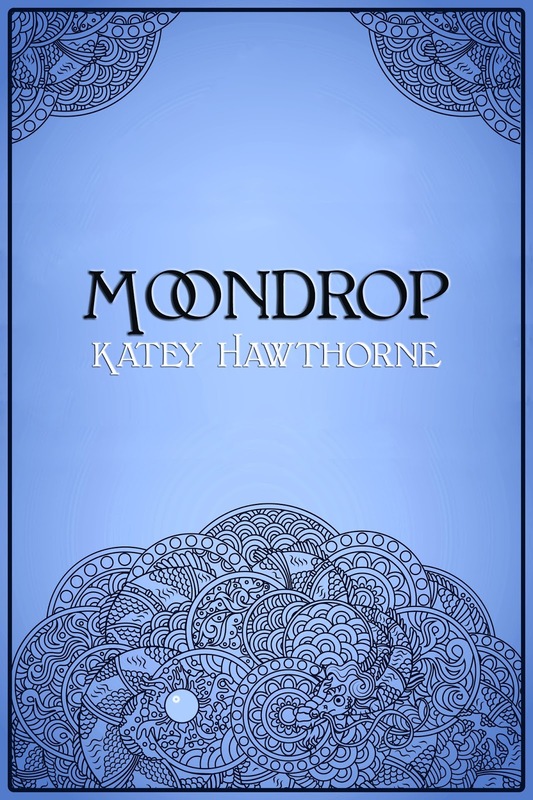 The stories are being posted to the Goodreads group now (if you're a member, you can see them here), and eventually-soonish my story, MOONDROP, will join their ranks. 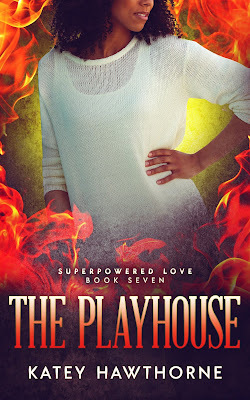 A few days after they go live at the group, ebook versions will be uploaded to the group's website for any and all to have. I'll be sure and update! We met when we were sixteen, were in love by seventeen. At twenty-two we bought a house together. At twenty-six we got a bigger house, a white picket fence and a golden retriever. The stuff dreams are made of right? At thirty-one, he comes home and says “I’m just not feeling it anymore,” then he’s gone… I’ve been replaced. Just. Like. That. I thought I knew what a soul mate is; man did I have no idea. Two years later, I found out. I met him at a concert; he approached me like he’s been waiting his life for me. Little did I know at the time, that was exactly the case. It was a while before I learned that this guy, that I am falling fast for, is a dragon shifter and not only are soul mates real, but he only gets one. And it’s me. 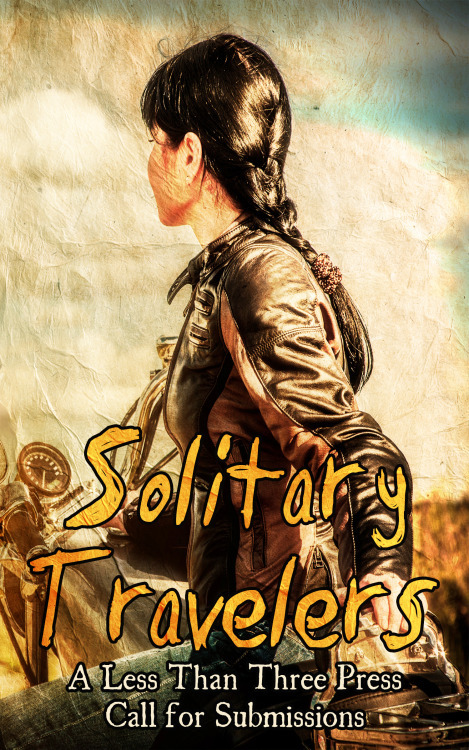 Solitary Travelers—An Asexual Collection—Wanderers, rogues, nomads, restless spirits—not everybody is content to stay in one place. Some people find happiness in exploring new places and forever chasing the horizon. Others are running from a past they can’t seem to leave behind. Some are desperately seeking the answer to a question that seems to change every day. Whatever their reason, the one true constant is never holding still too long. Less Than Three Press invites you to submit stories about people who live their life on the road. I heard back last month that my fantasy/clockpunk type yarn, Blood and Clockwork, has been accepted as part of this fabulous collection of stand-alone novellas! It's about an itinerant horologist, Alistair Click, who's determined to find out the secret of The Mad Prince's long abandoned clockwork tower. And it all goes downhill from there, obviously. 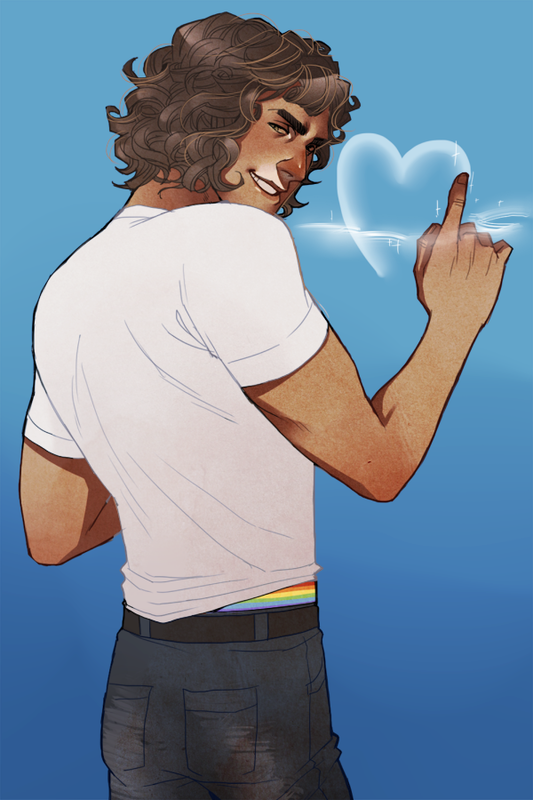 I'm so pleased to have found my first (but far from last) ace-spectrum protagonist a perfect home! I'll keep everyone updated on that as well. Speaking of new contracts, there's one I've been hoping for in the mail to my lovelies at Loose Id right now. I probably shouldn't say much until I get it back and signed from them, but I can't contain myself giving a little bit away. Let's just say that the Elementals page here will be getting a new addition--in the AIR department--very, very soon.